7 amazing games in one single download! 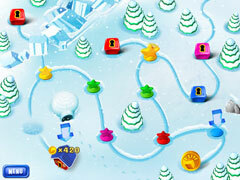 Play Super Collapse Super Pack, and enjoy 7 amazing games in one single download! Super Collapse! 3 is the third installment of this highly addictive series and it holds more action and surprise than ever before. Super Collapse! 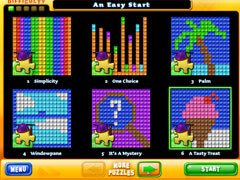 Puzzle Gallery is a unique and colorful exercise for your mental muscle. What are you waiting for? 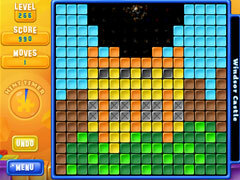 Download Super Collapse Super Pack now! Consists of Collapse!, Super Collapse 3!, Super Collapse! Puzzle Gallery, Super Collapse! Puzzle Gallery 2, Super Collapse! Puzzle Gallery 3, Super Collapse! Puzzle Gallery 4, and Super Collapse! 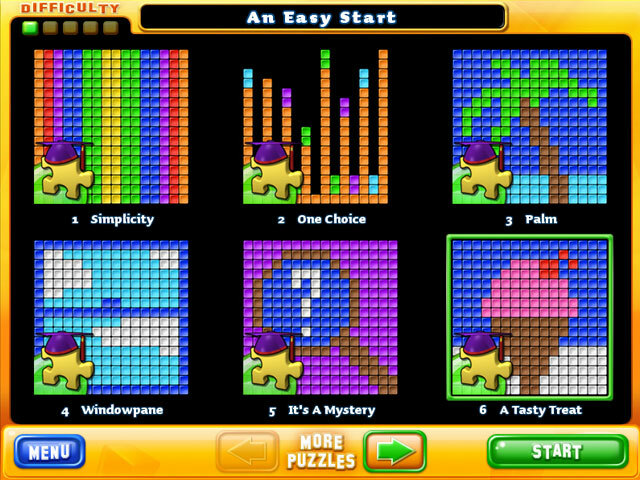 Puzzle Gallery 5.